We have a beautiful new product catalogue available to download / print! 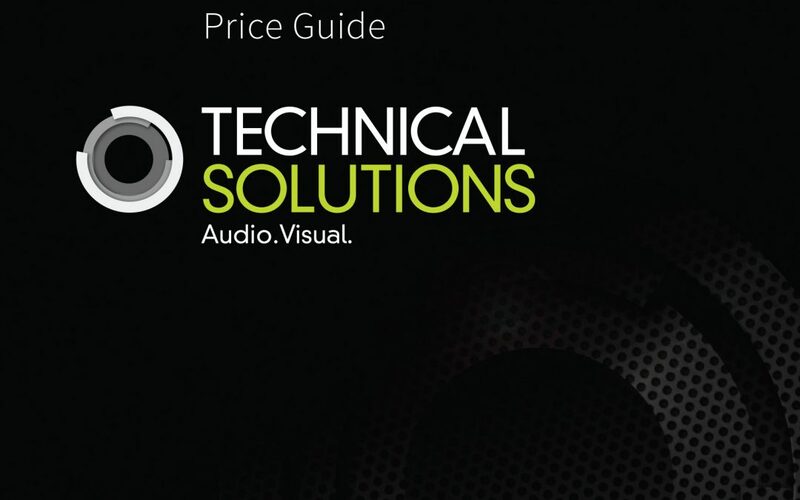 This includes all the latest tech products now available to hire from Technical Solutions. Thanks to Danny McBride for the awesome design as usual!